ComEd has broken ground on an expansion project at its Itasca Substation as part of a long-range plan to meet an anticipated need for more power in the region, in part due to expected growth in the construction and operation of data centers in the Elk Grove area as well as business in the western O’Hare market. 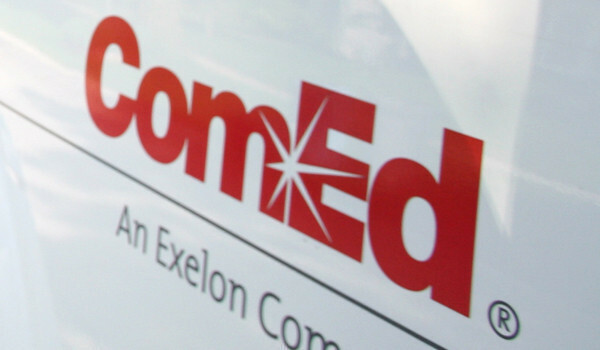 Features of ComEd’s newly expanded facility also will increase energy capacity within an approximate five-mile area—enough new capacity to ultimately serve the power equivalent of 80,000 residential homes. The new substation is designed with an “Intellegent Substation Dashboard,” which offers digital technology that makes it easier for ComEd to identify potential issues and respond quicker. ComEd has multiple existing substations serving customers in the area and goes through an annual short- (5-year) and long-range (10-year) planning process to assess expected load growth based on economic forecast modeling and actual customer usage. Additional long-range capacity plans for the area call for construction of another new ComEd substation in north Elk Grove Village in the future. ComEd’s grid modernization program, called Smart Grid, is almost complete and has contributed to record reliability for its customers over the last four years. Now the company is focused on implementation of the Future Energy Jobs Act (FEJA), ground-breaking legislation which will build off the Smart Grid foundation to help move Illinois to a clean energy future and provide greater access to renewables, energy efficiency and valuable job training within Illinois communities.